Check out this informative video about the Harrison Central School District. 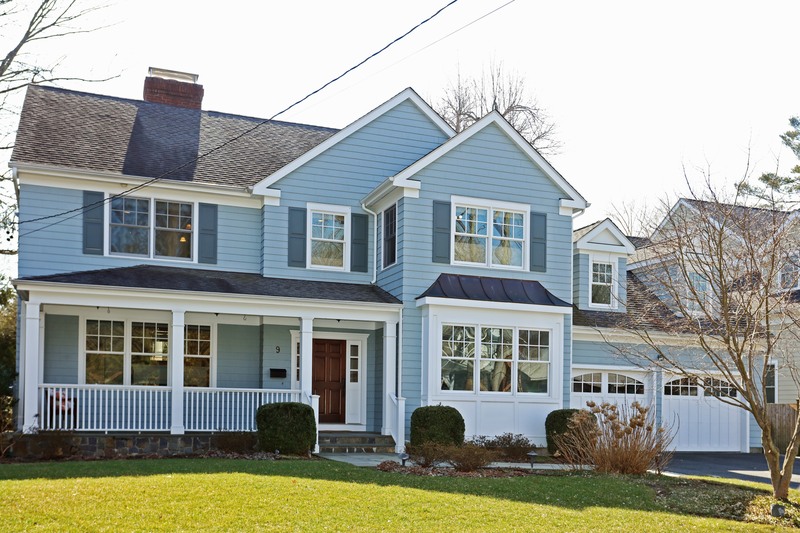 Impeccable 3,381 sf Colonial completely renovated and expanded in 2006. 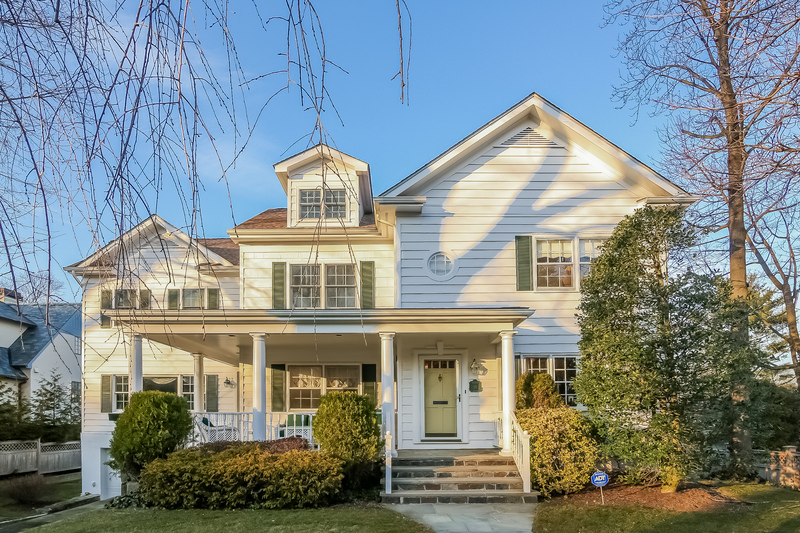 Spacious 3,000 square foot Colonial in desirable Milton Point neighborhood. There are currently 103 Active Single Family Homes in the Rye City Schools area. Current average price is $3,846,543. Average price per square foot is $747.84. Current average DOM is 82 days. Median price is $2,795,000. There are currently 19 Active Single Family Homes in the Rye Neck Schools 10580 area. Current average price is $2,894,000. Average price per square foot is $576.23. Current average DOM is 113 days. Median price is $2,395,000. There are currently 115 Active Single Family Homes in the Harrison Schools area (10580, 10577, 10528). Current average price is $2,607,306. Average price per square foot is $444.91. Current Average DOM is 151 days. Median price is $1,995,000. This is a pretty easy and quick weeknight dinner recipe. You can use ground chicken or turkey. Mix all ingredients together and make into 4 burgers – you can make them ahead and let them sit in the fridge until you are ready to cook them. Heat a frying pan or grill – rub both sides of the burgers with the oil and grill for about 8 minutes, flip and finish cooking for 5 more minutes. Serve on toasted bun along with sliced avocado and red onion. We’ve Got an Egg Hunt! Line up at 10:30am (near tennis courts) and the hunt begins at 11:00am. Age 2 through grade 5. The event is sponsored by The Ladies Auxiliary of the Rye Fire Department and The Rye Fire Department. In case of questionable weather please call the Recreation Hotline at 914-390-1379. For more information visit Rye Recreation Website. The Westchester Children’s Museum, at Rye Playland, is a sunlit, colorful, vibrant learning space filled with interactive exhibits that explore science, art, technology and more. It opens its doors next month. Come celebrate the opening of the expanded exhibits and program space on April 12, 2016 from 6:00-9:00pm for a cocktail party and fundraiser. For more information on the museum and this event click Here. There are currently 101 Active Single Family Homes in the Rye City Schools area. Current average price is $3,851,291. Average price per square foot is $750.14. Current average DOM is 82 days. Median price is $2,880,000. There are currently 18 Active Single Family Homes in the Rye Neck Schools 10580 area. Current average price is $2,935,889. Average price per square foot is $576.99. Current average DOM is 112 days. Median price is $2,447,000. There are currently 118 Active Single Family Homes in the Harrison Schools area (10580, 10577, 10528). Current average price is $2,580,434. Average price per square foot is $441.69. Current Average DOM is 144 days. Median price is $1,972,500.